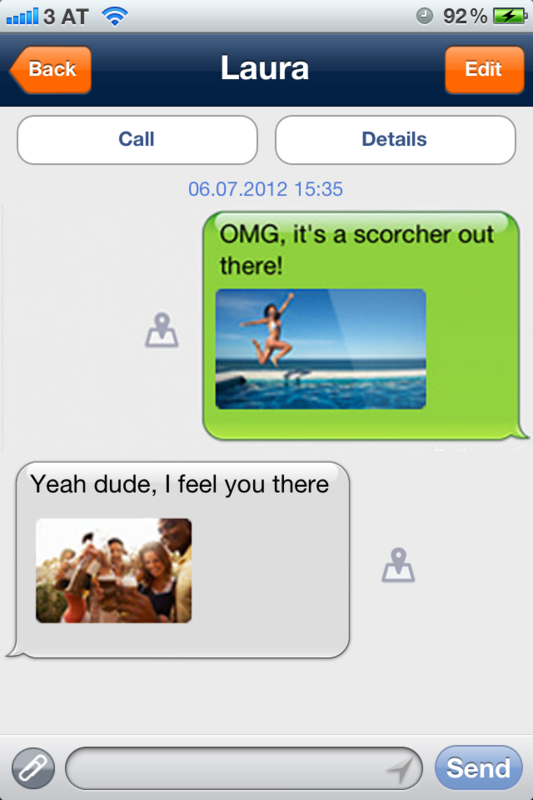 - free worldwide calls, text and picture messages between forfone users. - If you are registered with a British, German, Spanish, Italian, Dutch or Swiss phone number you can call for free to national landline phones – 50 minutes for free every month. - Easy and comfortable like making traditional calls or sending text messages!